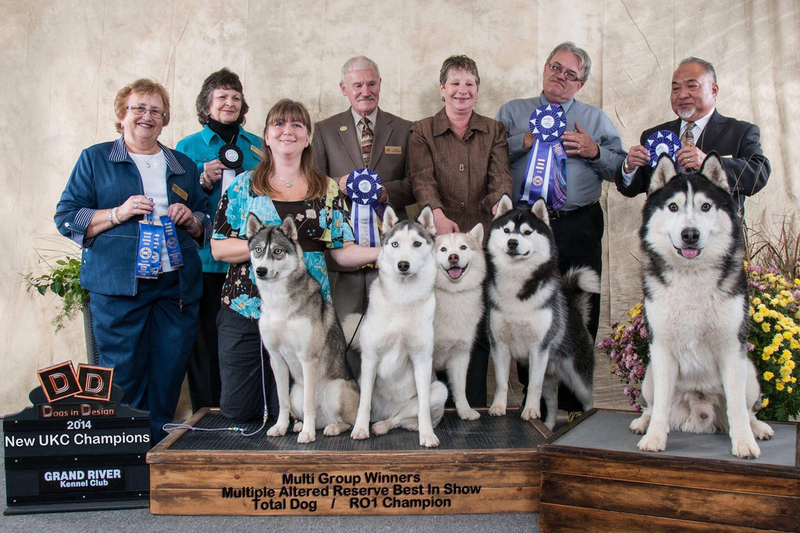 Deb Langlois and Lisa De Gennaro of SSASO are teaming up with the UKC Grand River Kennel Club in Rockton, Ontario to help organise a Siberian Husky Breed Booster dog show on Sunday 16th September 2018, to be judged by Kevin Izard-Carroll. A Northern Breed Booster will be put on by another group on Saturday 15th September 2018, judged by Eleanor Heagy. Back to back boosters are a great way to make it a full show weekend! 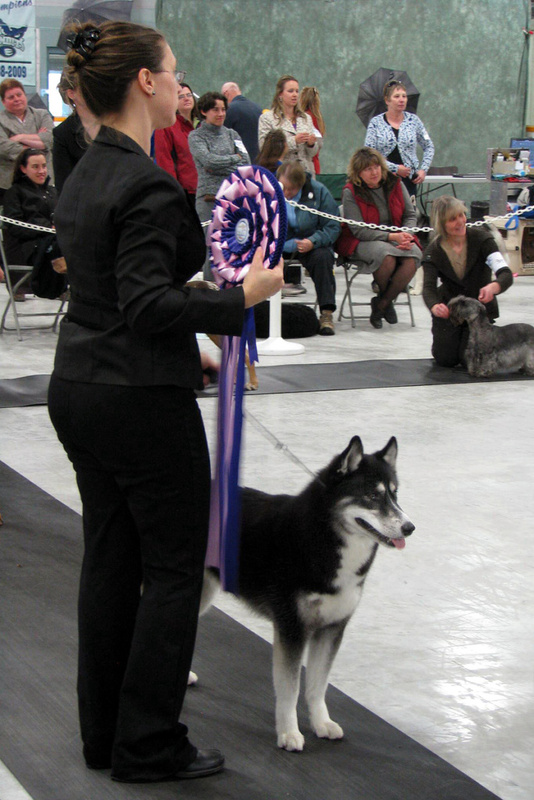 Rosettes will be supplied by the Grand River Kennel Club and there will be prizes too! Rockton Fairgrounds has camping facilities with water and hydro at $15.00 per night pre-paid and $20.00 per night at the door. Payment for camping can be sent with entries. It is better to pre-book to secure a pitch. 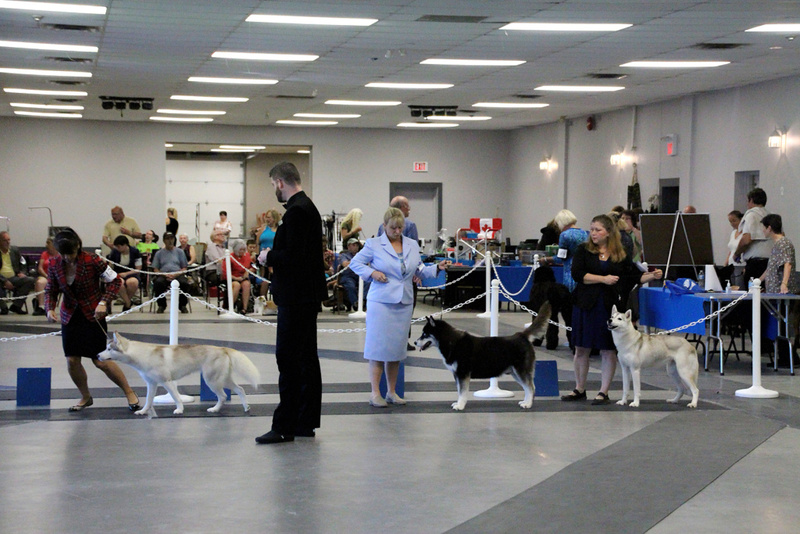 NO CHARGE for Novice Puppy with an entry into a licensed class. If you have been thinking about registering your dog under UKC there is still time to do so before this show! Here is the link to the UKC website registration. If you are not a UKC member but have an AKC/CKC registered dog, you can get a ‘Temporary Listing (TL)‘. It is quick and easy and can be done online in about 10 minutes. You can download Show Entry Forms here. Owners of pre-registered dogs receive a free breakfast voucher.